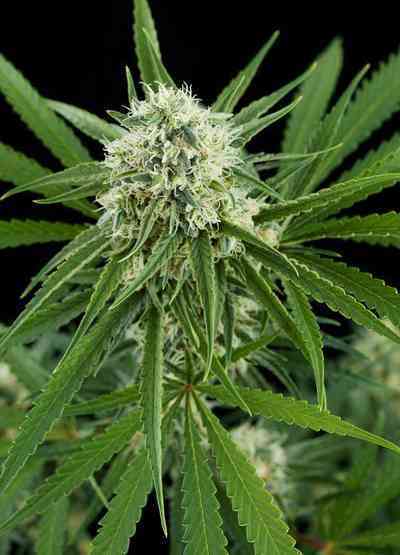 Bubba Kush cannabis seeds by Dinafem Seeds belong to a feminized, Indica-dominant cannabis strain that results from their elite clone Pre'98 Bubba Kush. This variety is probably one of the best Indicas in the world and we are proud to offer this legend. It is no coincidence that Bubba Kush makes part of the 10 most renowned strains in America. 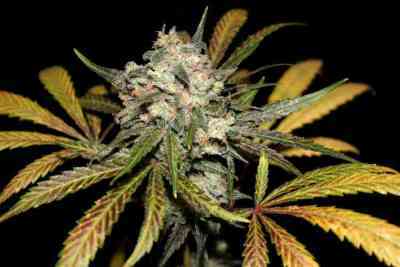 It grows into an outstanding, easy to grow, fast flowering, small marijuana plant that develops thick, compact buds covered in resin. Delivering generous, high-quality yields with little effort and without difficulty, it will delight beginner and expert growers alike. Resin production is abundant. 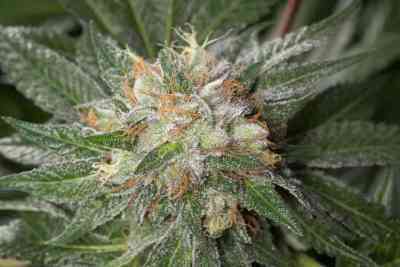 Bubba Kush cannabis seed performs well indoors no matter what cultivation method is used and is well suited to small spaces. Outdoors it responds best to temperate/dry climates and to the cosy environment of a greenhouse. It boasts unique organoleptic properties and gets beautiful lavender and purple hues if undergoing a decrease in temperature of 10 ºC at night. The flavour and aroma of Bubba Kush are pronounced, with hints of earth, spices, coffee, fuel and citrus fruits. The long-lasting effect is powerful, relaxing and sedative. 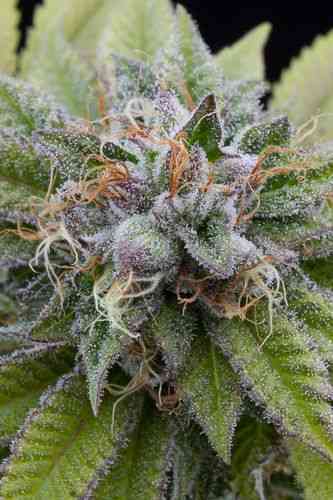 It is the perfect cannabis strain for unwinding and for medical use.